Post subject: I was so surprised! 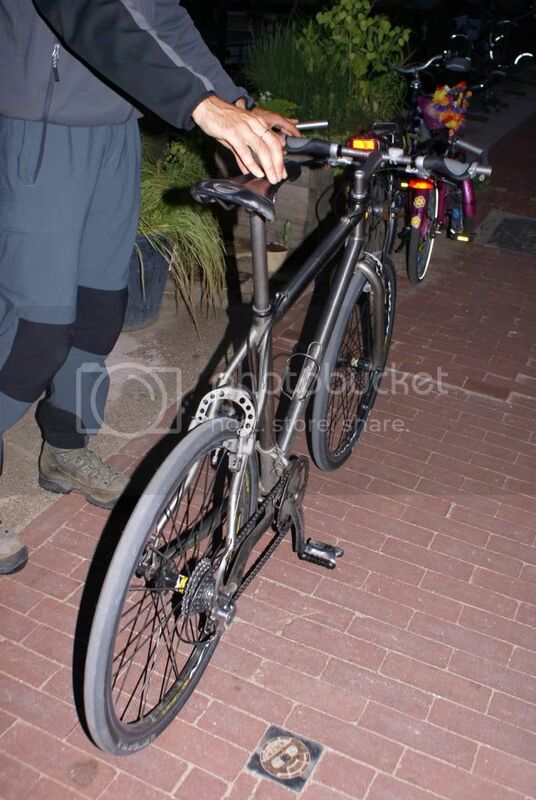 We looked at eachother,..he liked the Nuke Proof,.and i was so surprised to see a gorgeous Seven with Ti Kona gear ! 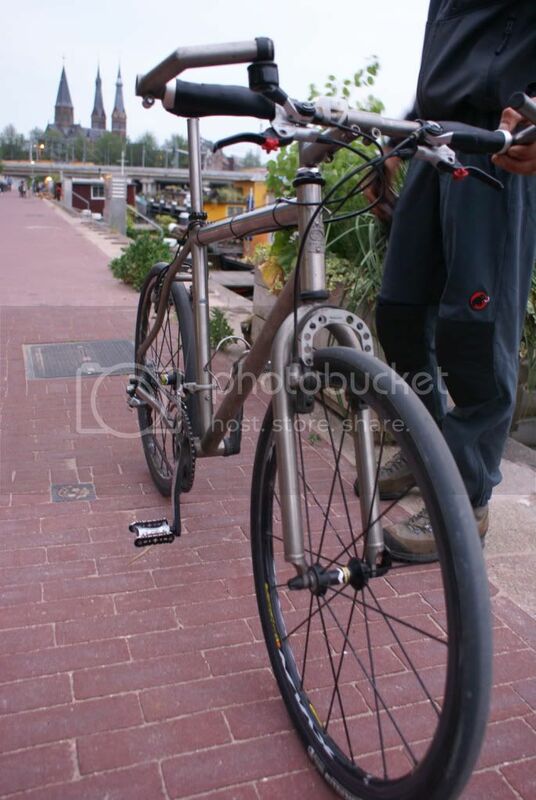 And he lives just 1000m from my house,.. A Seven with a TITANIUM P2 FORK!!!!! He just broke his Ti Kona seatpost . 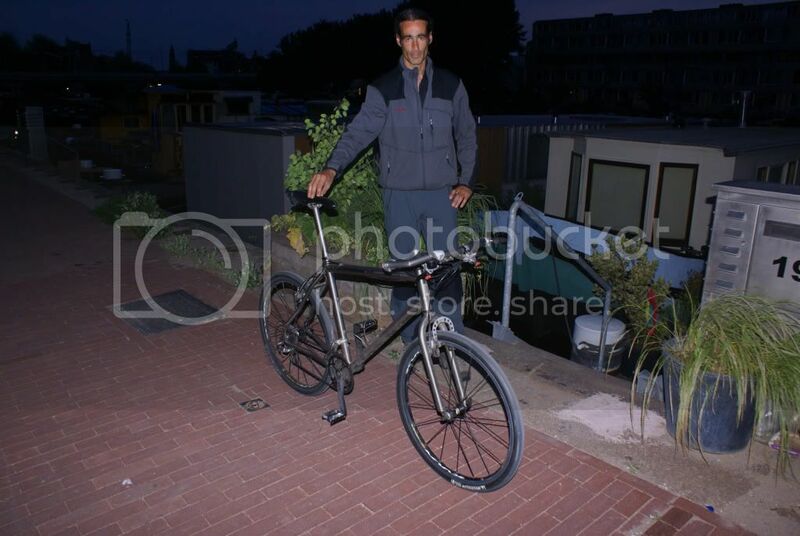 Am sure I've seen him around the 'Dam on one of my regular visits. There's some pimp retro metal being pushed around that town! 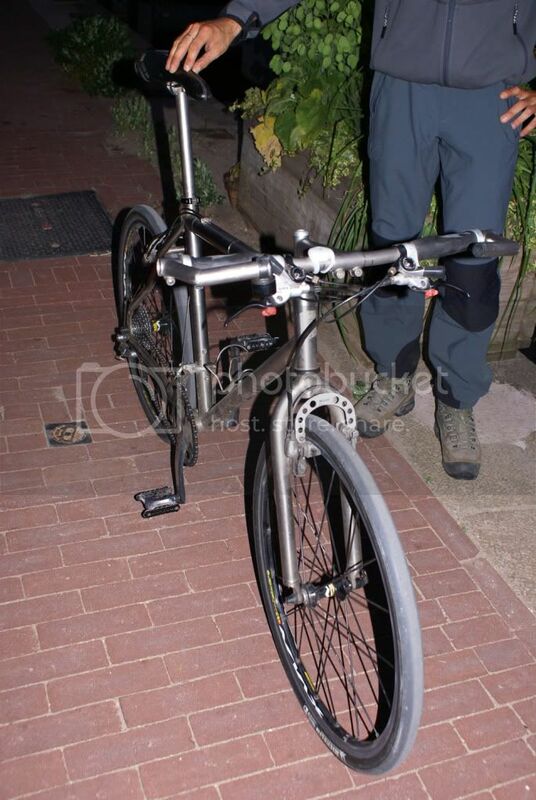 I love your little purple bike in the background with the little wee flowers on Defiant!! Could you phone him now and ask?